#1: 30 ORIGINAL SUDOKU PUZZLES + ANSWERS! 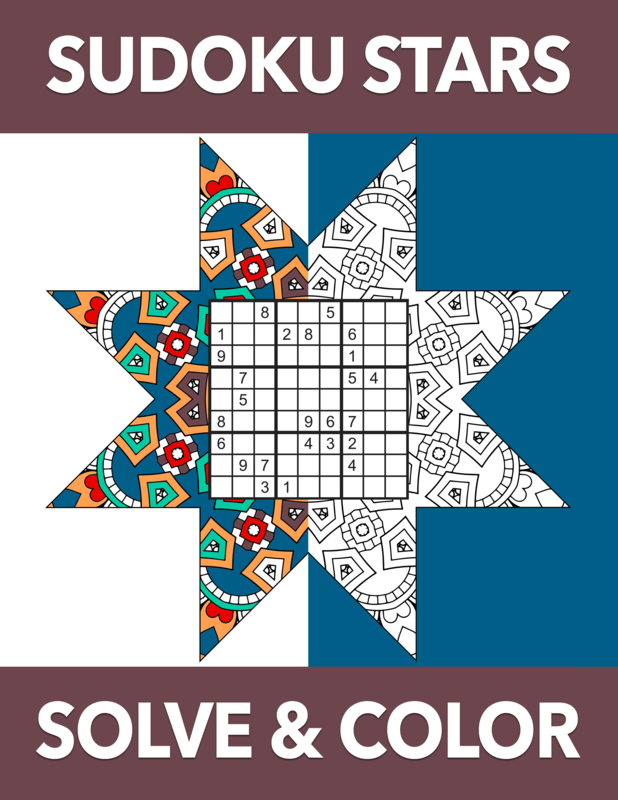 #2: 30 ORIGINAL BACKGOUND COLORING STARS! 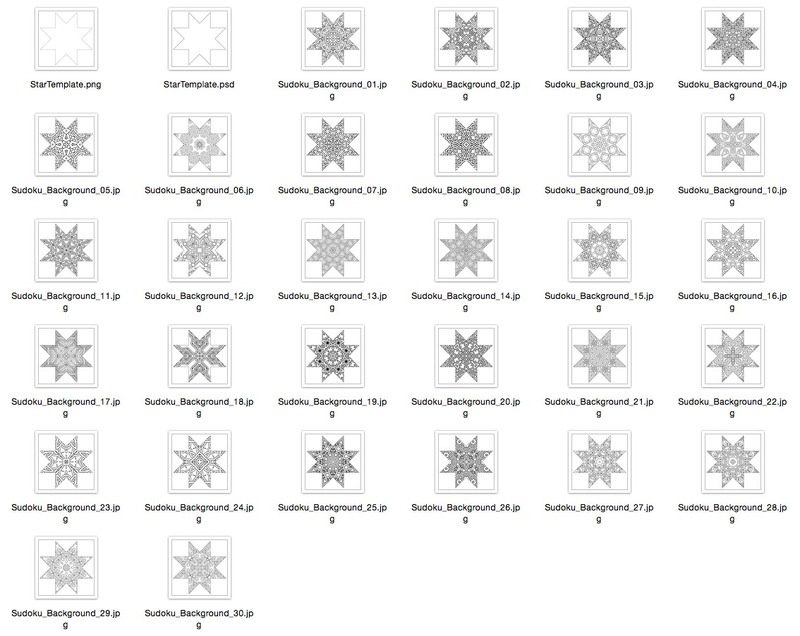 BONUS: BLANK STAR TEMPLATES INCLUDED! JUST HOW POPULAR ARE SUDOKU PUZZLE BOOKS? Q: CAN I USE THE PUZZLES TO DESIGN TOTE BAGS, COFFEE MUGS, MOUSE PADS, T-SHIRTS, ETC.? A: YES! You can create just about anything you want with these puzzles. 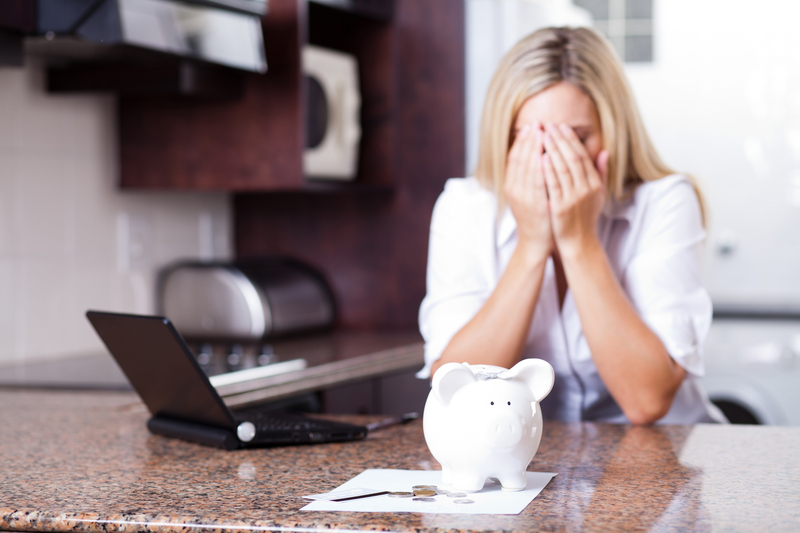 They are HIGH QUALITY graphics suitable for print and fabric. No Thanks, Shawn. 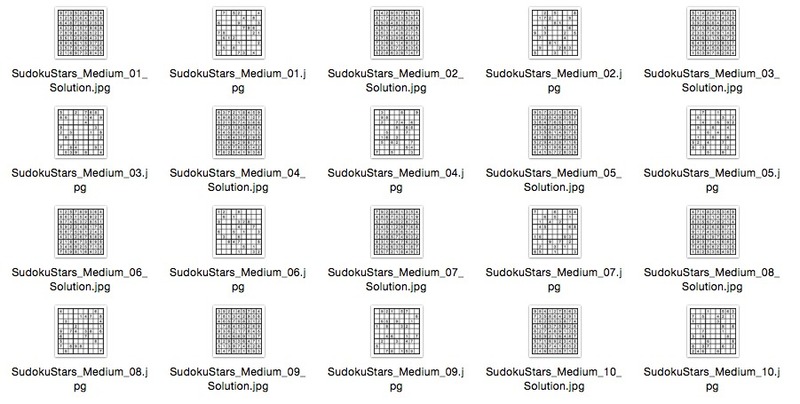 I Don't Need the Sudoku Stars Puzzle Pack with PLR.